All Products include a FREE customized Game-plan. Your Game-plan will be designed in-person with one of our Trained Representatives to ACCELERATE your success and reach your goals. All game plans include prizes and prize money donated by Accel Sports Fundraising. All products provide virtually unlimited potential of profit and average profit per program is currently more than double the industry average. No charge for sample products, brochures, envelopes and materials provided in program (ZERO RISK!). Our Gold Card program is what put ACCEL Sports on the map when it was developed in 2003. Gold Cards are a unique, customized discount merchant card, often called a VIP card. Each Card comes with your group mascot and/colors on the front to show group spirit. 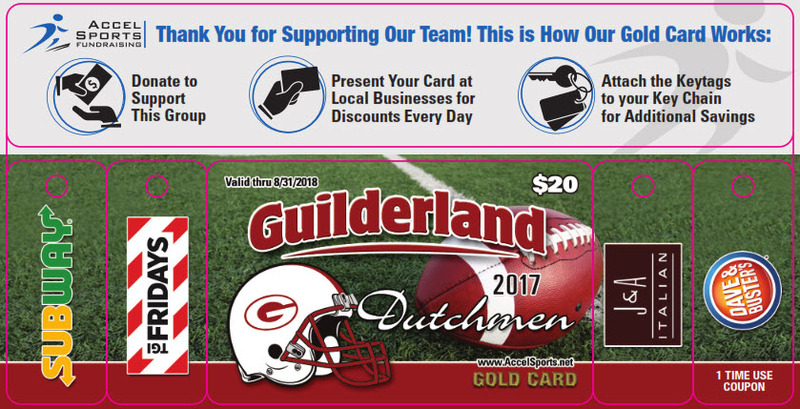 The $20 Gold Card includes 19 unique merchant discounts on the back of the card and 4 keytags with additional discounts for popular local merchants. 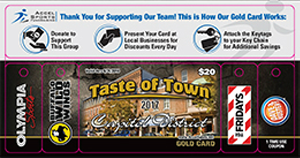 Our Taste of Town Gold Card program is designed for smaller groups and teams that are new to Club Cards. This is a pre-made card designed with all the best that the Capital District has to offer. The cards offer 20 discounts on the back of the card along with the 2 merchants on the keytags. Our Spring Activities Club Playbook is full of great activities, restaurants and shops for the local community. The book comes customized to your team or club with customized graphics. 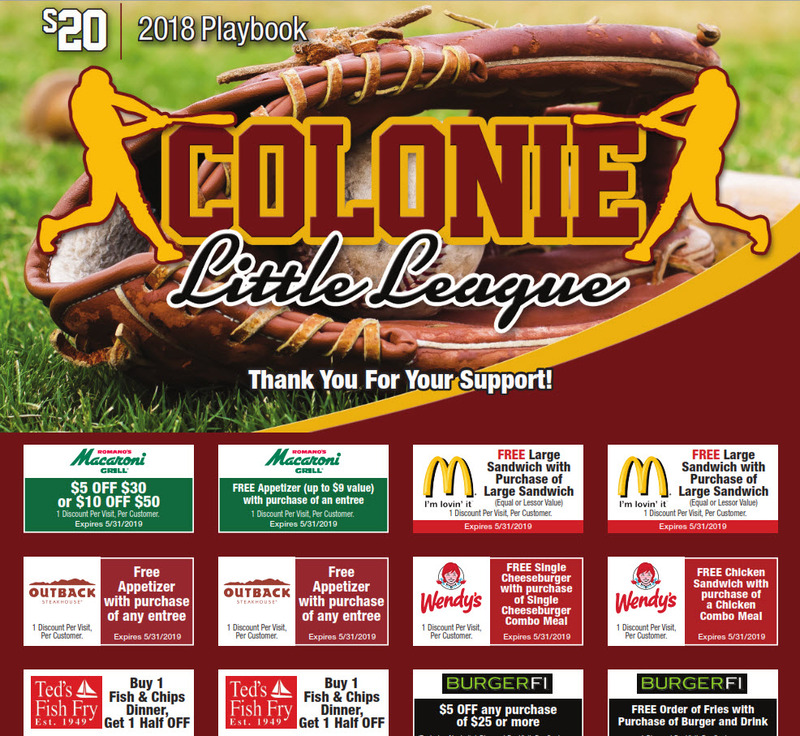 What makes the Playbook unique is the 48 coupons that are perforated for using one time at each merchant. Because of this the discounts are usually generous and make the book worth $100s in savings. There is no cookie like David's Homemade Gourmet Cookie Dough. 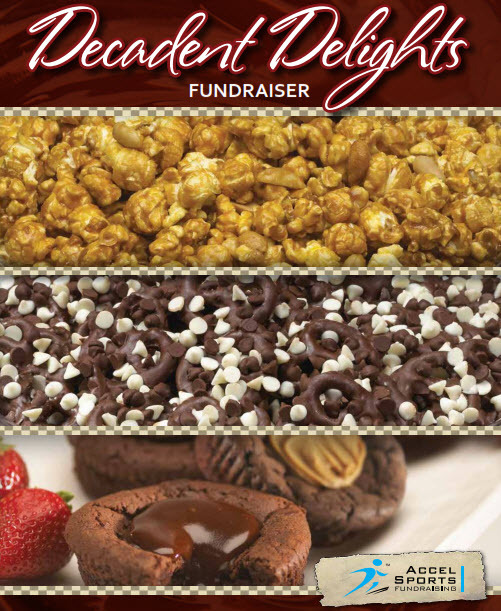 Accel Sports Fundraising is leading the region as the #1 distributor of David's Cookies through its Cookie Fundraisers. We get calls asking for more every day simply from the pure enjoyment of how good and easy to bake these cookies are. 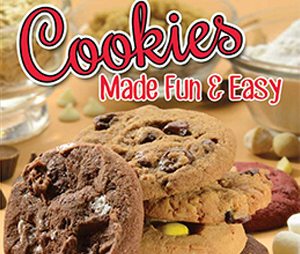 David's Cookies are Kosher Dairy Certified and are now made FREE of Trans Fats. 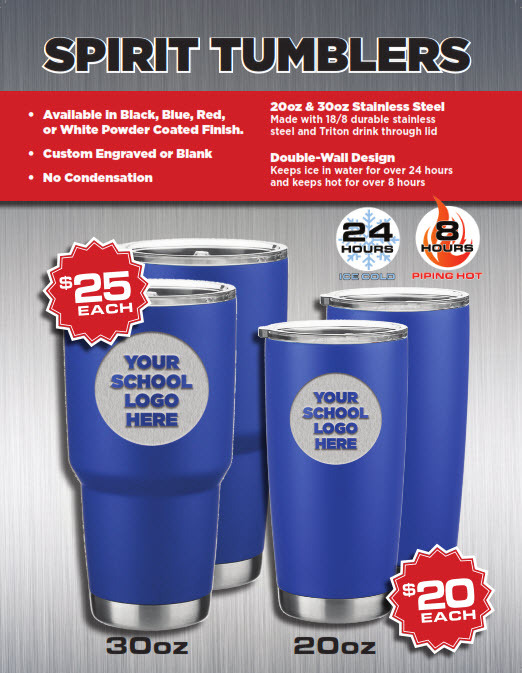 Our Customized Spirit Tumbler fundraiser offers an opportunity for people to support your group by purchasing customized “Yeti-like” tumblers with your Team Name & Logo Laser Etched into the Stainless Steel. Available in 2 different sizes, these Spirit Tumblers are an exciting way to raise funds and promote your Group! 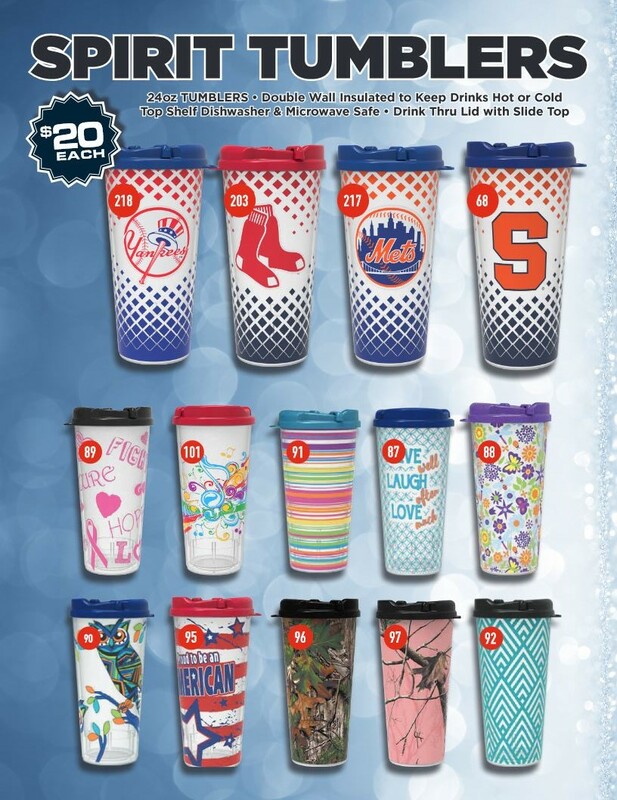 In addition to the Customized tumblers we combine this brochure with our Spirit Tumbler 24oz. brochure. These tumblers are virtually indestructible and are plastic double wall construction to hold in heat or cold for a very long time. Our Decadent Delights Collection includes a nice sample of our most popular products...Make Auntie Anne's Freshly baked Hand twisted Pretzels and Cinnamon Buns at your home. Our gourmet popcorn comes in 6 delicious flavors in resealable 24oz containers. All flavors are made "fresh to order" with high quality, all natural ingredients and there is full flavor in every single bite! Finally, our famous lava cakes are sure to delight! After 15 seconds in the microwave you will have an eruption of soft gooey chocolate or peanut butter syrup inside a moist chocolate cake. David's cheesecakes offer great New York restaurant taste, right at home. Each gourmet cheesecake has a perfect blend of cream cheese and all the right ingredients atop a sweet graham crust baked fresh for a rich, factory-free taste that came straight out of the oven! 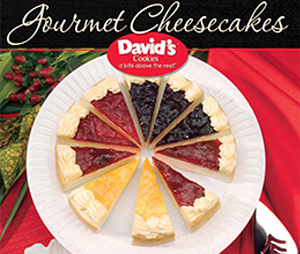 David's cheesecakes gifts are also OU Kosher Dairy certified. 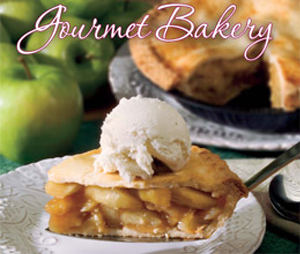 Satisfy your craving for Something Sweet with these Gourmet Pies. These delicious Pies are amazingly good and put a smile on every taster's face. The Pies range from 42oz. up to 52oz. and they come frozen for the freshest possible taste. Something Sweet Products are Kosher and FREE of Trans Fat. 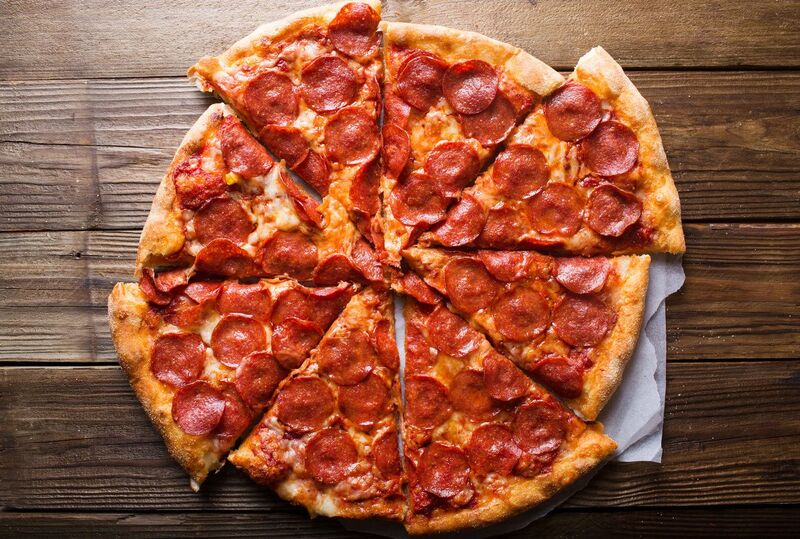 Interested in doing a pizza fundraiser? Our new Pizza Time fundraising program will be coming out soon. Gourmet Frozen Pizzas that are delicious! Inquire with an ACCEL Sports Representative for more details. WeFund4u was created to help local teams and groups raise more money through online fundraising campaigns that are customized to each team or group. Accel Sports Fundraising has partnered with WeFund4u to maximize the success of the online campaigns. 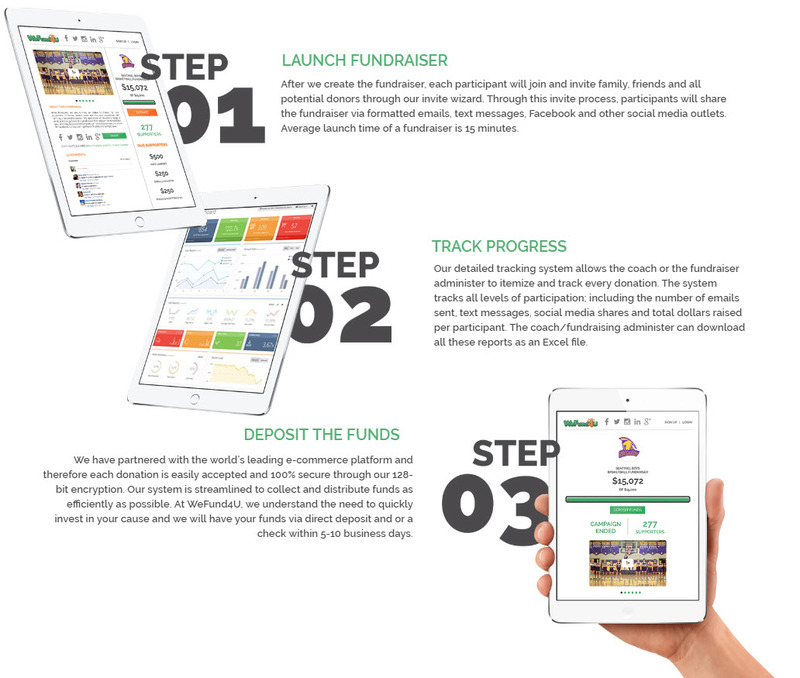 Unlike other online fundraising platforms that get a few people to participate, Accel Sports creates a customized, in person 1 day fundraiser where everyone involved will have a fun day of logging on as a group at once with one common goal. This one day event has quadrupled the average profit for groups that have tried other online fundraising before. Contact an Accel Sports Representative to learn more and how much potential you have with this fundraising program.